Passion, progression, and determination are the three mindsets that define and continually drive my work in the action sports industry. I’m a media creator and adventure seeker who’s fortunate enough to not to view my obligations as “work” but rather a way of life. With a Bachelor of Fine Arts in Graphic Design from Bowling Green State University. My diverse experience is forged from the combination of my formal education and passions, be it photography, videography, marketing, brand building, athlete management, or quests for adventure in the dirt, snow, or on the water. 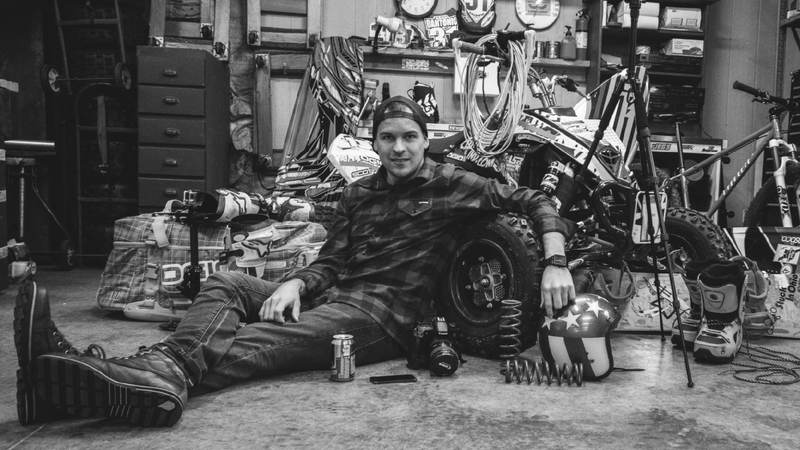 Continually learning and traveling with a physical and digital toolbox stocked with the latest design, photo, and video equipment, I maintain a balance between fun and professionalism while serving my clients in the action sports industry.